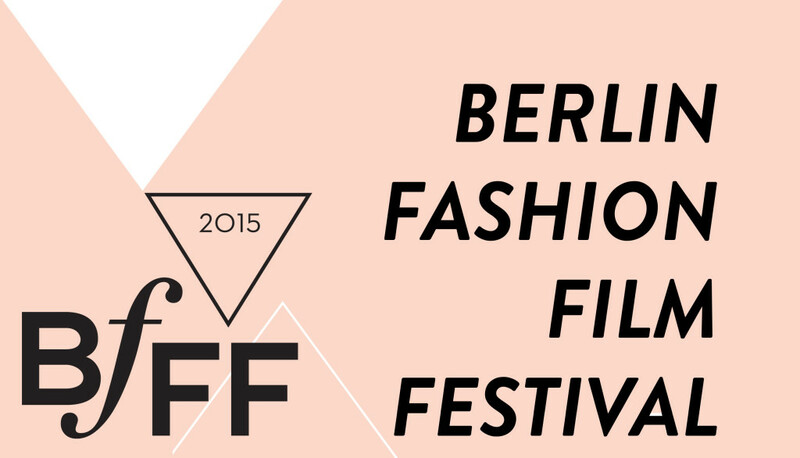 As part of the BFFF-on-Tour 2015 programme, the Berlin Fashion Film Festival will be coming to London to screen the winners of the 2015 edition and to get to know their London followers. Having previously spoken at the Berlin edition, The Mill are delighted to be once again supporting BFFF as a way to showcase the best of fashion and beauty film work. The forthcoming screening will take place at The Mill’s London studio on Tuesday October 6th, followed by music, drinks and nibbles in The Loft; providing a chance to meet creative professionals from the fashion, film and advertising industries.